Last week, Minnesota Attorney General Lori Swanson sued AutoAssure, LLC, alleging that the company sold consumers "costly and often unnecessary car warranties" while, in some cases, "falsely telling people the factory warranty on their vehicle had expired, the company or the contract was affiliated with the car's manufacturer, or that the service contract covered 'everything' despite containing dozens of exclusions." The AG also alleged that the company sent mass mailings under the name "Vehicle Services Department," claiming that the manufacturer’s warranty on the consumer’s vehicle was about to expire and that they must contact AutoAssure to “update” their repair coverage, even though some people had years or thousands of miles of repair coverage remaining. 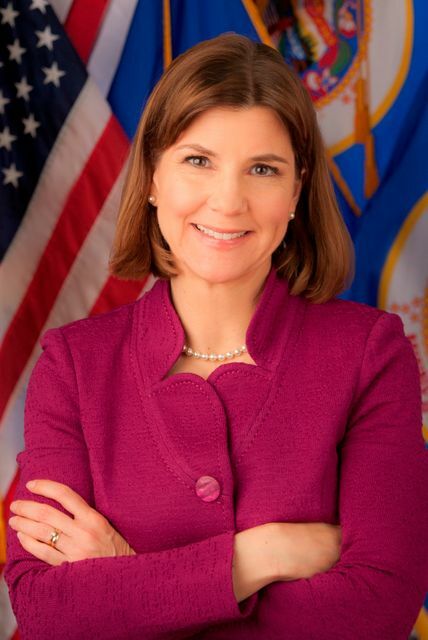 “These contracts are expensive and may contain dozens of exclusions for everything from mechanical problems resulting from normal operation of the car to a list of non-covered parts,” said Attorney General Swanson.